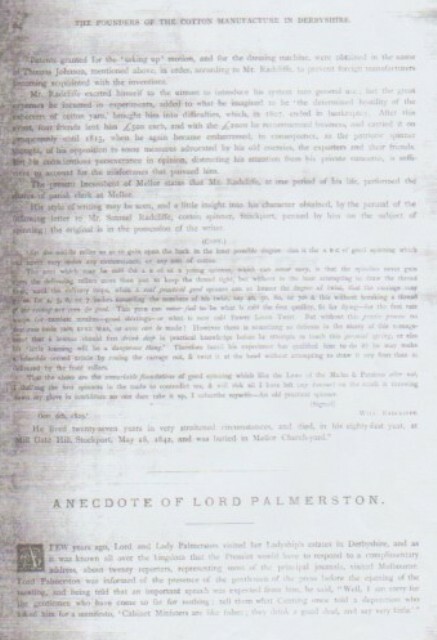 Extract : Founders of the Cotton Manufacture In Derbyshire : Oldknow & Radcliffe mentioned. 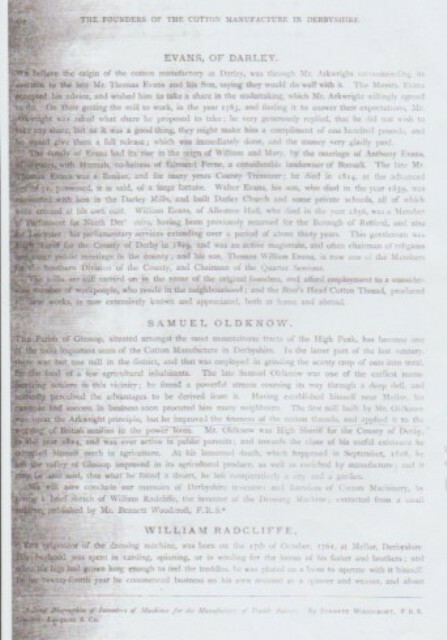 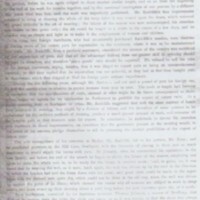 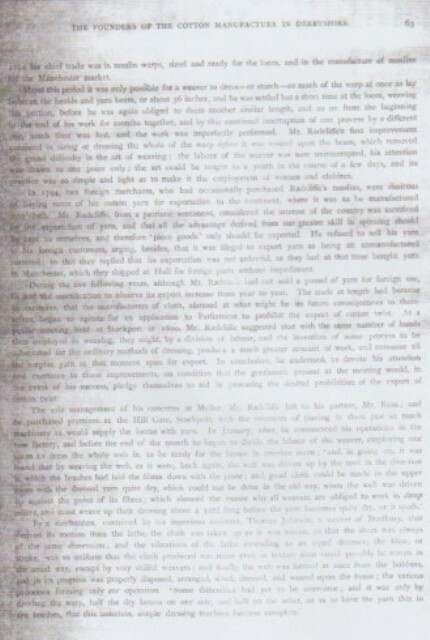 Paragraphs mention Samuel Oldknow and William Radcliffe. 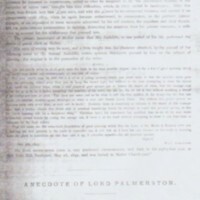 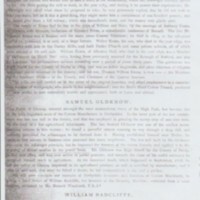 “Extract : Founders of the Cotton Manufacture In Derbyshire : Oldknow & Radcliffe mentioned.,” Marple Local History Society Archives, accessed April 22, 2019, https://www.marplelocalhistorysociety.org.uk/archives/items/show/2488.